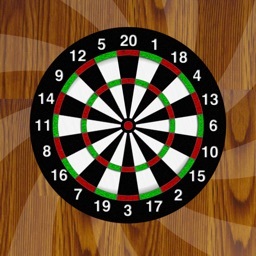 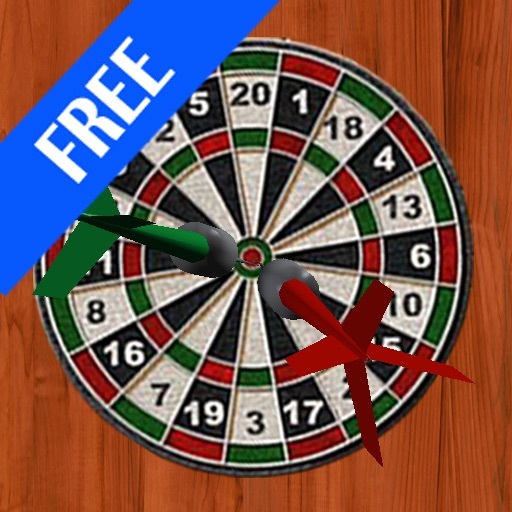 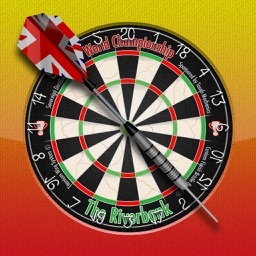 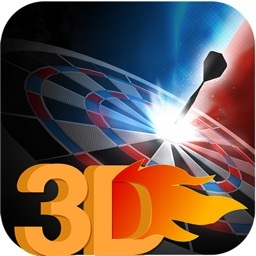 This is a FREE version of the realistic 3D darts game for your iPhone and iPod Touch! 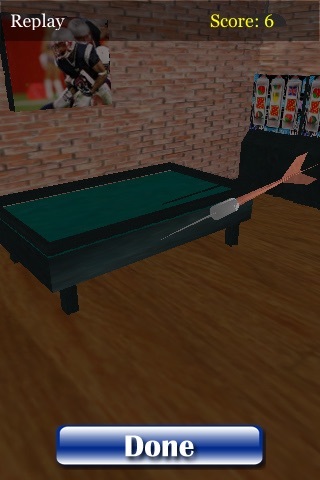 You can see the slow motion of your shot from a different angle. 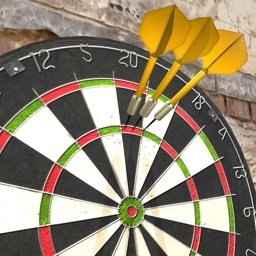 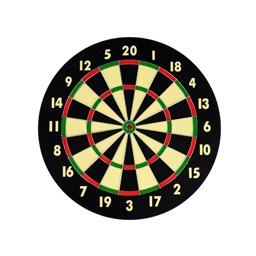 By tilting your iPhone left, right, up, and down you aim your dart and align the target. 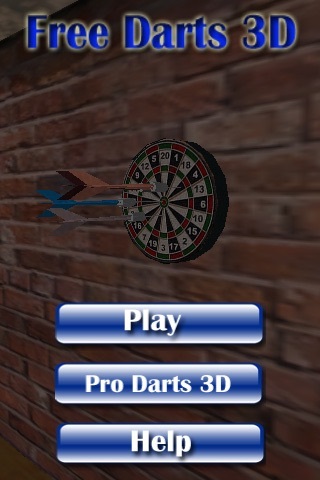 You "throw" the dart by flicking your finger on the screen... the quicker the flick, the faster the throw.